Save time getting dressed each day with this affordable and flattering wrap coat that makes every outfit look polished. 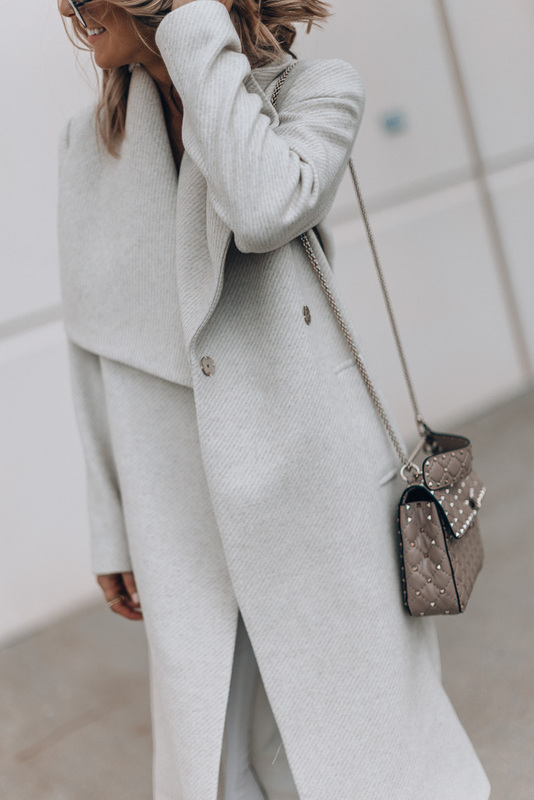 I am literally obsessed with this style of coat. It’s in style year after and year, it’s timeless style. This one is new and I couldn’t wait to wear. It also comes in a grey color that I am really tempted to get since it fits and looks so good on. The waist tie accentuates your waist if you’re looking for that hourglass look. This wrap coat is meant for all purpose. It’s so easy to style in that color too. Love how you style it.